Today, as I was crossing the street to get to my office, I felt like Mary Richards. I love feelings like that. 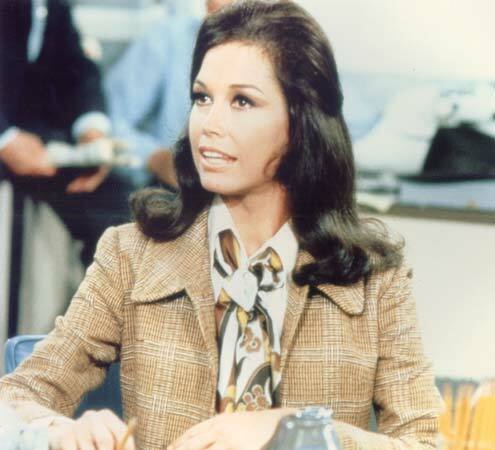 Oh how I love me some Mary Tyler Moore!! And I love you, Annie! !